Cops are waiting to hear from Jussie and his lawyer. Jussie Smollett has half the world on his side while another half are sure he lied about his horrible Chicago attack. The latest surrounding the Empire actor is that he has grabbed Colin Kaepernick's attorney, Mark Geragos, to represent him as he maintains his story on the hate crime. TMZ now reports that if Jussie doesn't want his case to go the Grandy Jury, he needs to meet with cops and convince the attack wasn't staged. Apparently, cops have tried to chat with Jussie since the Ola and Abel Osundairo were arrested and told them that Jussie paid them to attack him. Sources tell the publication that cops are waiting for Jussie's lawyer, Mark, to make contact with them to set up an official meeting. If no contact is made, the case will go straight to the grand jury. If the case does make it to the grand jury, the court will decide if the actor will be indicted on a felony crime for filling out a false report. TMZ also reports that The Osundairo brothers met with police yesterday to go over their story again. 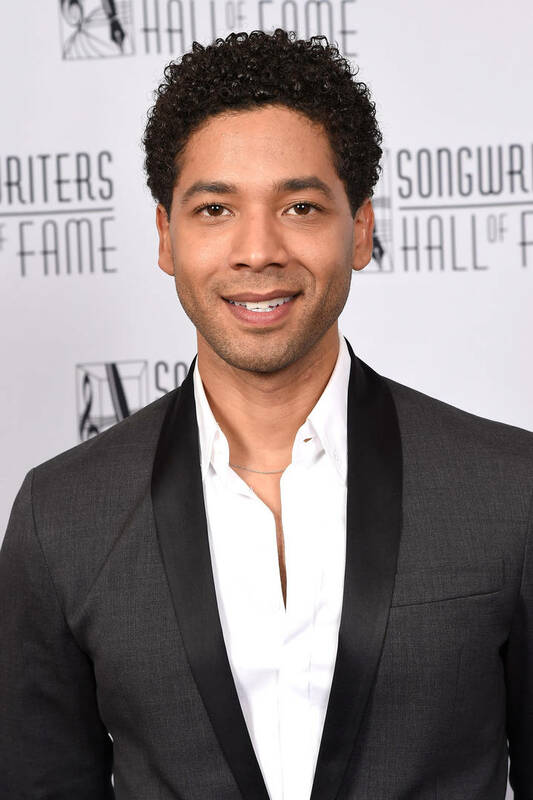 As previously posted, Jussie's Empire character has been written out of the FOX series amid all the happenings surrounding the attack.